This yearâ? ?s Meet-Up features the never-before-seen Beat Club studio performance in its entirety. Captured live for Bremen, West Germanyâ? 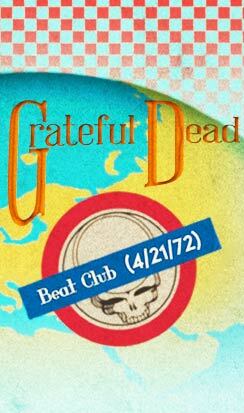 ?s Beat Club TV program during the bandâ? ?s legendary 1972 European tour, the performance features the band in their prime and playing at the height of their powers.